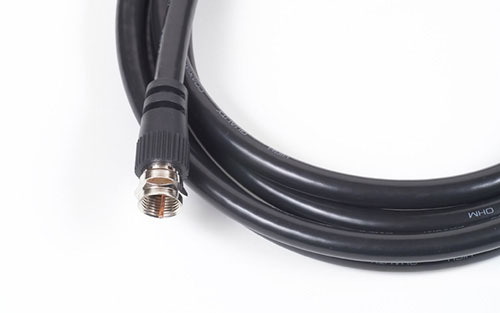 We'll add a cable jack in your home or office and conceal the wire in an attic or crawl space up to 100 feet, this way you can have the TV installed exactly where you want! 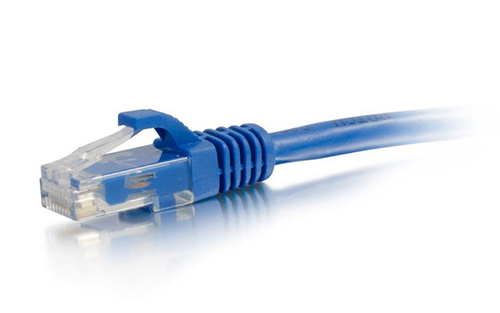 We'll add a phone jack in your home or office and conceal the wire in an attic or crawl space up to 100 feet (ideal for TiVo, PPV, or DSL). 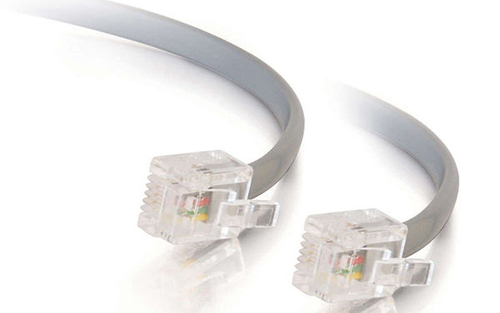 We'll install a network cat5 ethernet jack in your home or office and conceal the wire in an attic or crawl space up to 100 feet (ideal for Gaming Units, Hi Speed Internet, Broadband).